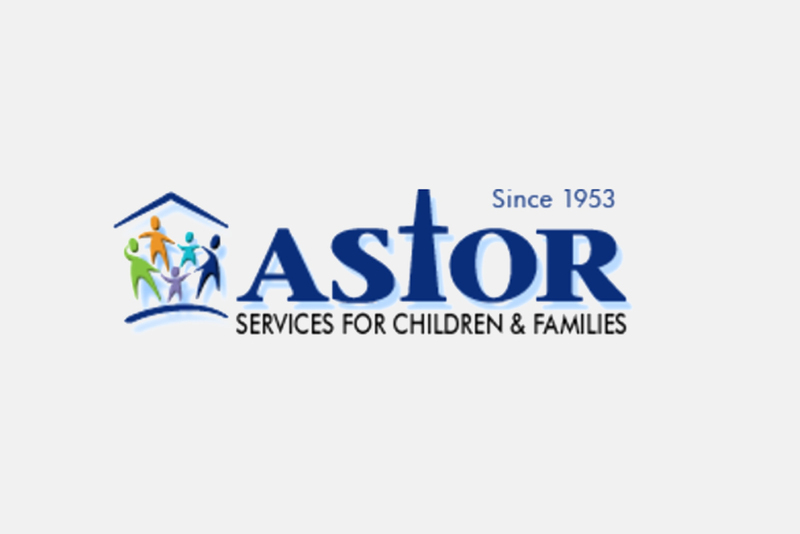 Since 1953, Astor Services for Children & Families has been providing behavioral and educational services in a caring environment where children and their families find strength, healing, hope, and trust. Now serving more than 7,000 children and families annually in more than 80 locations, Astor’s range of services in the Hudson Valley (Dutchess, Orange, and Ulster counties) and the Bronx include residential programs, early-childhood programs, and community-based behavioral health and prevention services. You can visit the organization online at www.astorservices.org. We spoke with Solo Mom Lavonne Taylor, whose nine-year-old son receives services for mental-health challenges through Astor. The nonprofit’s programs help stabilize him and help him live in his home in a community-based setting. Q: How long has your son been in Astor’s programs? A: My son has been receiving services for two years. Q: What types of services has he been receiving? A: Astor works so well with my son by giving him good skill-building techniques to deal with his anger. They listen to him, and they treat him with respect. The staff is so good working with him. My son is always saying how much better he can deal with his anger. When he is feeling out of sorts, he tries to remember the tools Astor has given him. The services directed to my son are great, and the staff is always communicating with me so I know what is going on with my son and how I can best work with him. Q: As a single mom, how does this help you? A: As a single mom with a child with special needs, not a lot of people are willing to help. I can understand that. If it were not for Astor, I am not sure what I would do. I have such confidence in Astor’s qualified staff who provide me with respite services. They take him out each week for two hours to participate in well-designed activities. By them doing so, I get a break. Sometimes I simply rest and regroup so that I can better work with my son. I can’t begin to tell you how precious these times are. Again, with my son having special needs, it is difficult to get someone to babysit. When I leave my son with my Astor family, I do not worry, as I know he is in good hands. I know if he has an episode, they are able to handle him skillfully. Q: What do you do with your respite time? A: Sometimes I just take a nap because I am so tired. Other times I read, listen to music, run errands, do laundry—some “mundane” things—but to me, these times are a gift. A: I want people who might be skeptical about having their child in a program that provides this type of comprehensive service to moms not to be! They might think having people come in and out of your house will make them “in your business”—but take it from me: give them a chance. They not only will help your child with special needs heal, but they will help you as well. They are a big help to me, and I do not know what I would do without them. I do know that my life would be much harder if my son were not receiving these services. And when you do join the program, it is so important to open up about all your issues; don’t be afraid to tell them about issues with parenting—they will help! They will connect you to resources, and you will get the opportunity to connect with other parents who are struggling with some of the same issues. You are not the only person going through it, and you might even form or find a support group. Thank you, Lavonne, for sharing your experience with Astor Services, and thank you, Astor Services for Children & Families, for all that you do!